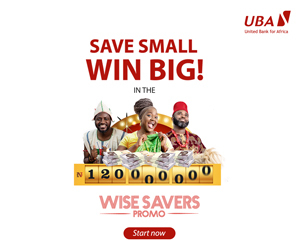 Despite countless setbacks, Jim Ovia, founder of Zenith Bank, has been able to achieve the unthinkable and that is creating one of Africa’s largest banks. Touted as the godfather of modern day banking in Nigeria by Forbes, Jim Ovia thought it necessary to share some of his success secrets in the bid to replicate as many successful businessmen/women and professionals as him. 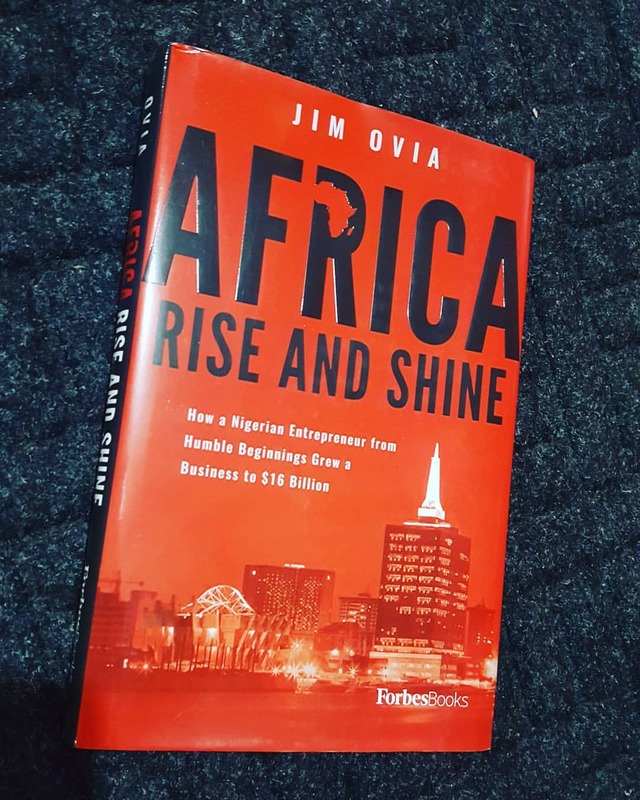 Spanning decades of both world and Nigerian history, the book, ‘Africa Rise And Shine: How a Nigerian Entrepreneur from Humble Beginnings Grew a Business to $16 Billion’ dives deep into the events that led to Ovia’s triumph. Drawing upon his educational experiences and relentless determination, Ovia was able to overcome every hurdle that stood in the way of his bank becoming the national The book outlines the tough, yet necessary business decisions that were essential to Zenith’s prolonged success and is filled with valuable takeaways for every businessperson. There is the need to always listen to their instincts because it can never deceive them. Entrepreneurship is not an easy ride. But despite the adversity you will surely face, you must be determined until success is achieved. Never undermine the importance of a powerful brand. 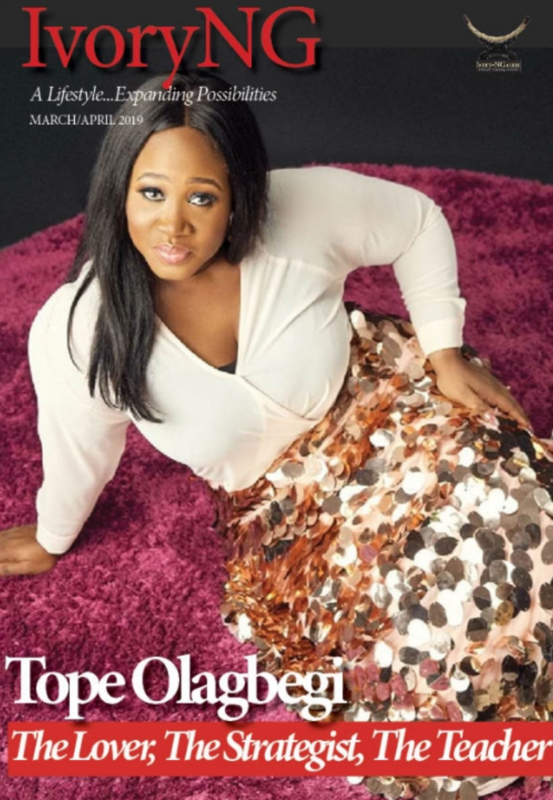 Every entrepreneur must endeavour to design a brand that can stand out and drive success. You must start something first whilst expecting success to follow. Never be deterred by the limitations. You must identify the local problems within your local environment and start solving them first. When you succeed in doing that, foreign problems will come seeking your local solutions. Do not be quick to launch your product/service. Ensure to do your research well and strategise every single action before starting. Needless to say, you must be very innovative.